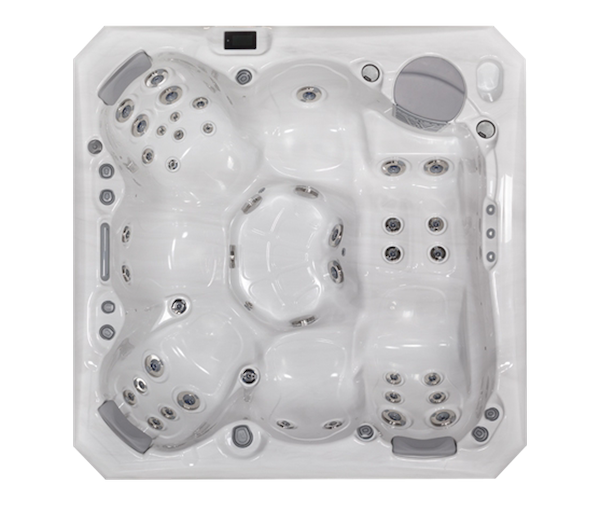 One of the questions we get asked most often is how much do Hot Tubs cost to run? 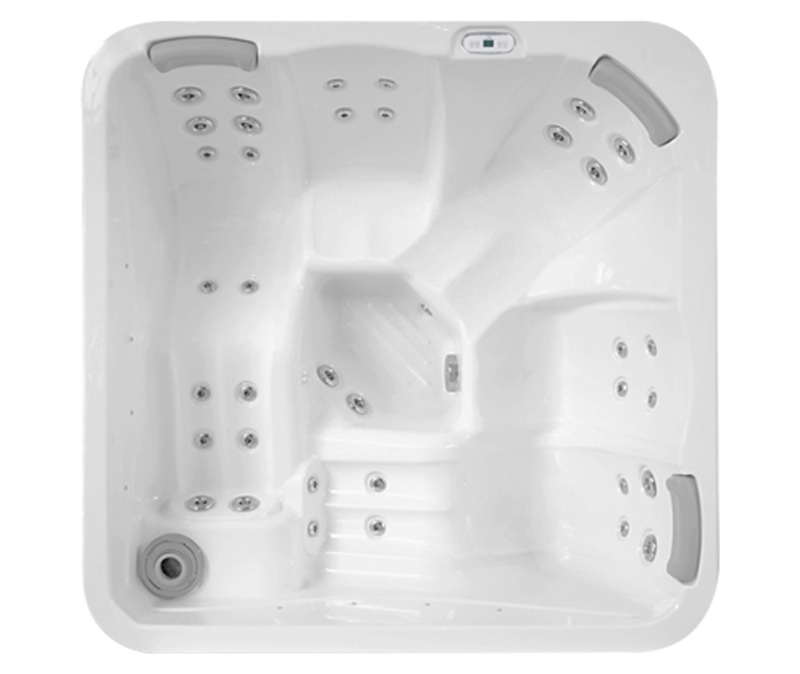 Those looking at buying a tub for the first time are concerned that the ongoing costs may be high, or that there may be unexpected costs down the line. 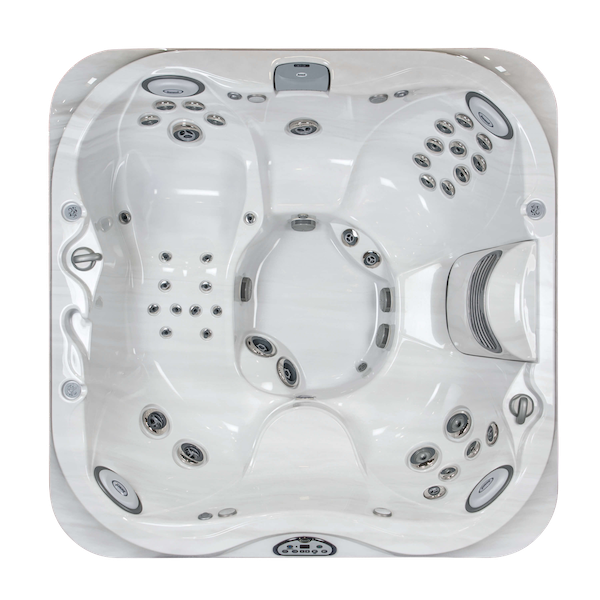 There are a lot of factors to consider when pricing up potential Hot Tub running costs, not least of which is the quality of your tub. 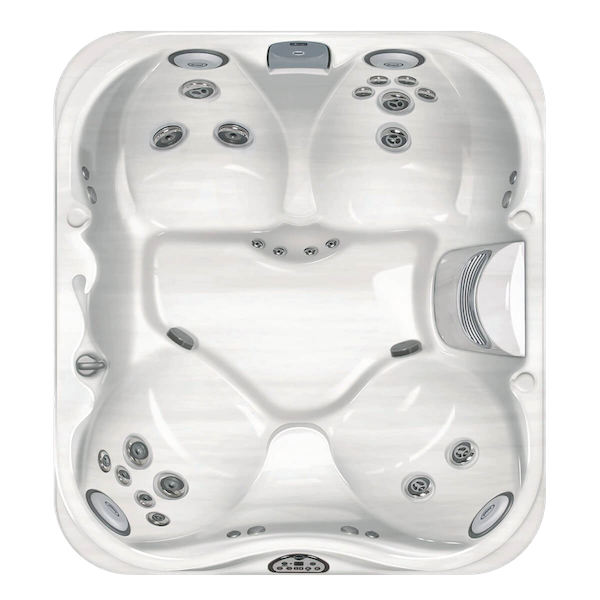 A good quality Hot Tub isn’t expensive to run and all ongoing costs can be easily predicted. 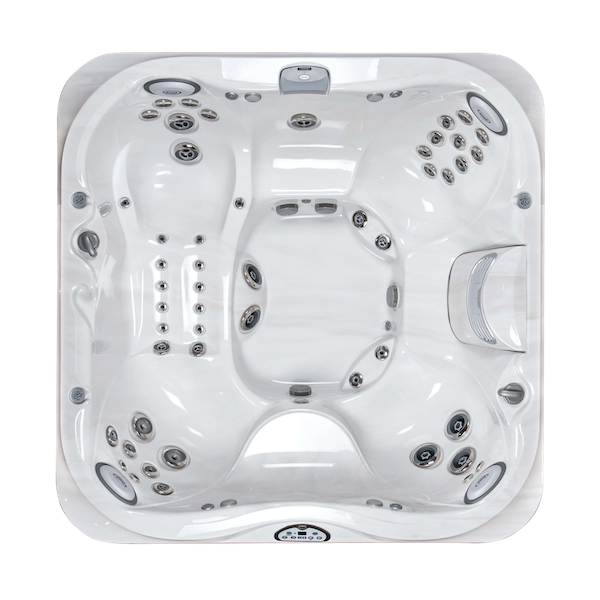 We only sell Hot Tubs with high manufacturing and design standards, built from high quality materials, which reduce running costs. With a range of warranties and service plans, we’re able to help you keep control of ongoing costs and ensure your purchase is an investment which you’ll enjoy for years to come. 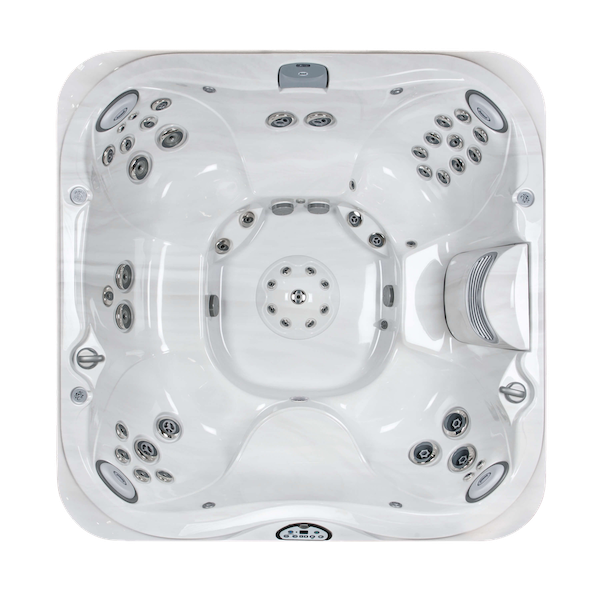 While chemicals and filters keep your Hot Tub water clean between uses, you will need to drain your Hot Tub and refill it at regular intervals. We recommend you do this every 3 months to be compliant with BISHTA (British and Irish Spa & Hot Tub Association) Guidance. Our service offerings include a drain and refill as well as water treatments. Services can be booked on a quarterly basis on contract to take all the hassle out or we recommend a gold service at least once a year. 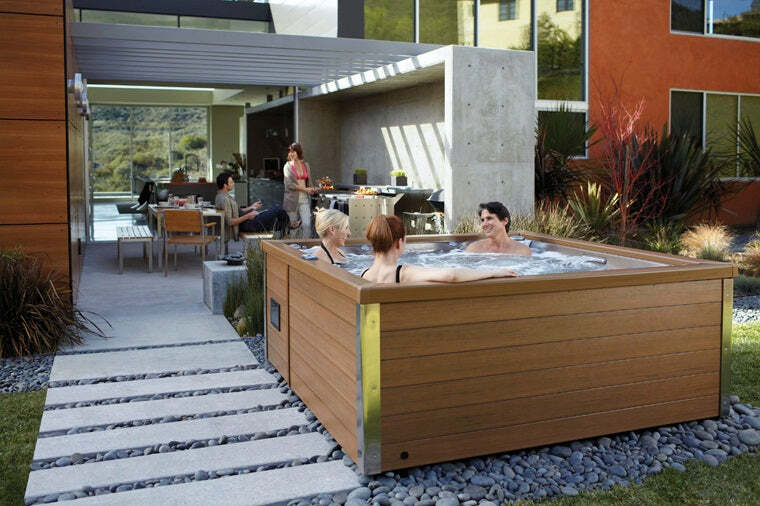 As you would expect the cost to refill your Hot Tub depends very much on two main factors; how big it is and how much you pay for your water. 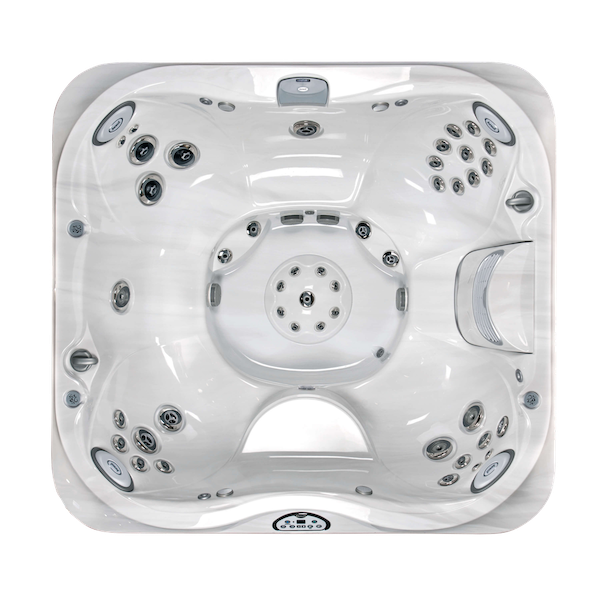 At the time of writing water in the south west costs around £5 per m3 so most average size Hot Tubs can be filled up for about £5 – cheaper than a couple of drinks at your local bar! 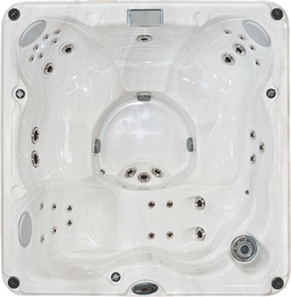 As well as electricity and water costs you need to plan for chemical costs for your tub. 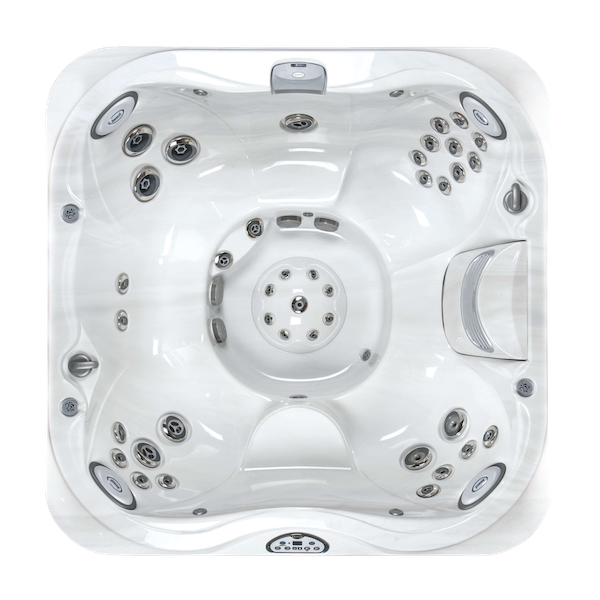 The use of chemicals keeps your Hot Tub clean and fresh in between refills and it’s important that the right chemicals are used on an ongoing basis. 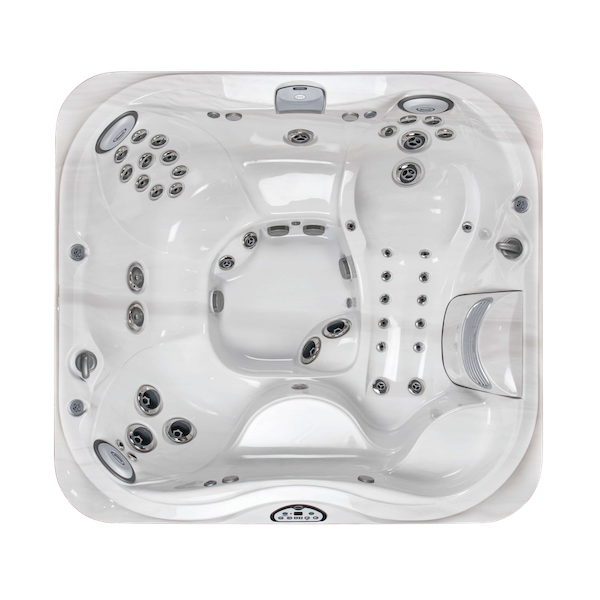 Always buy your chemicals from a dedicated Hot Tub business who will be able to advise you on what you need to use and what brand of chemicals are best for you. 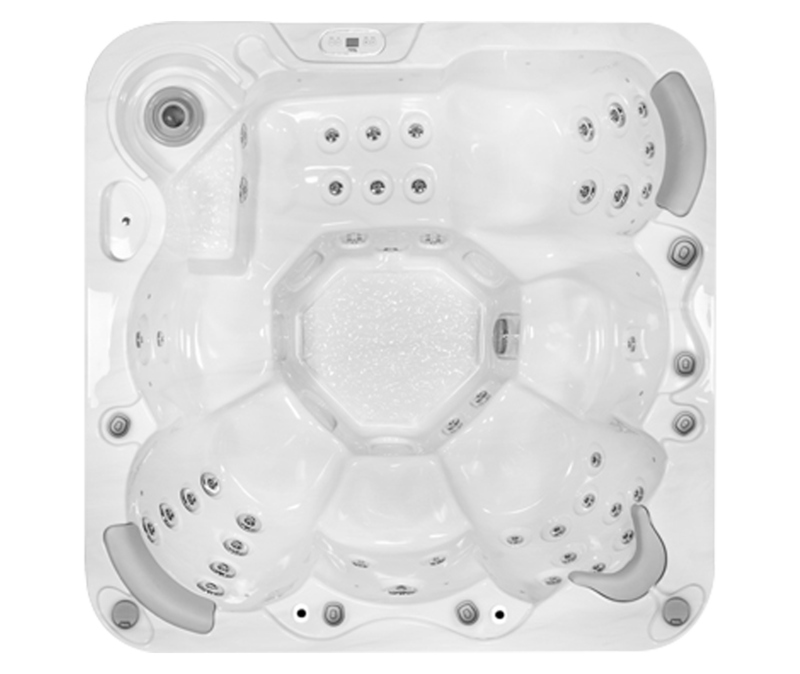 In line with the other costs of running a Hot Tub, chemical costs vary depending on the size and quality of your tub. 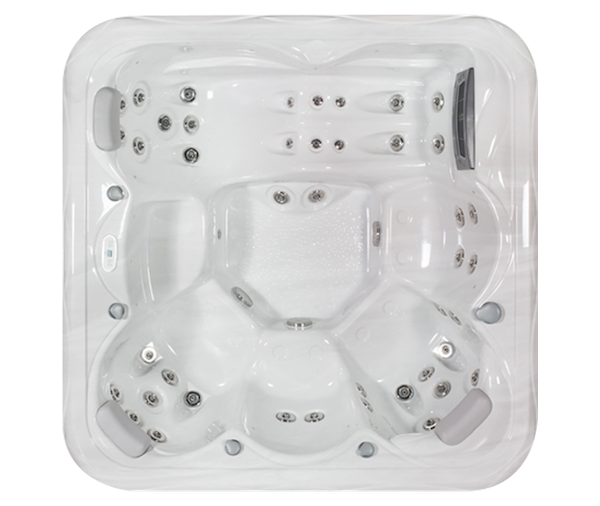 A larger tub will naturally require more chemicals but a tub with high quality filters and a well fitting cover will help keep chemical costs down. 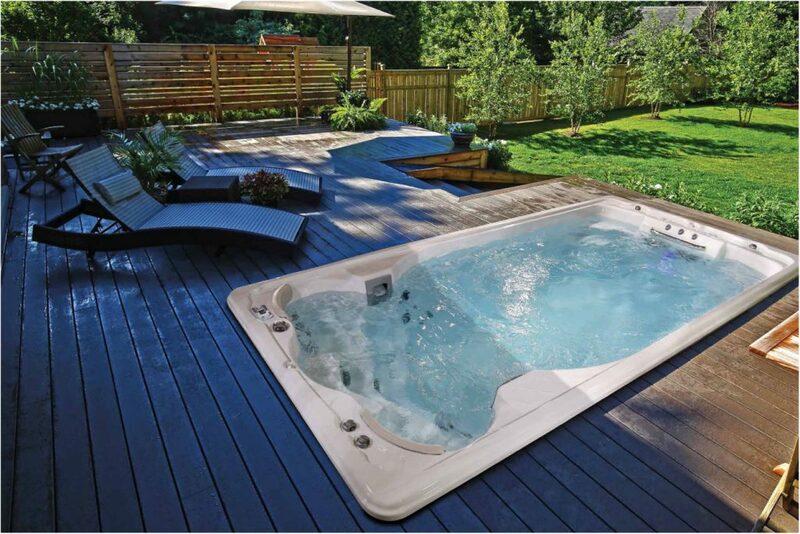 Like all investments, it’s important to keep your Hot Tub well maintained in order to ensure it lasts for years to come. Short term savings can be made by skipping services or not replacing filters but this is a false economy and will cost you a lot more to fix in the long run. We offer regular service options and can advise you on the best service and maintenance schedule to suit your personal situation. 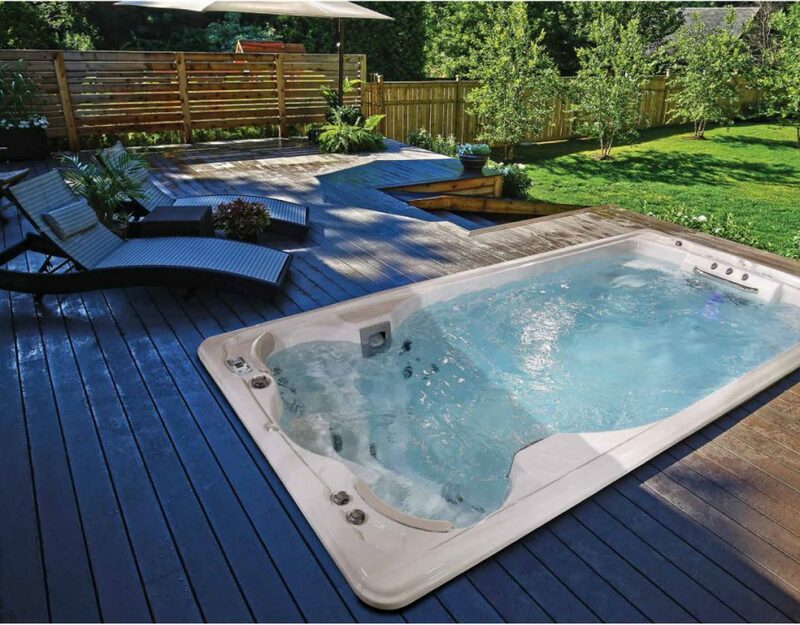 It’s easy to get bogged down in the finer details of kilowatts and service costs but, in our opinion, there is one simple rule which will help you keep the cost of running your Hot Tub as low as possible. 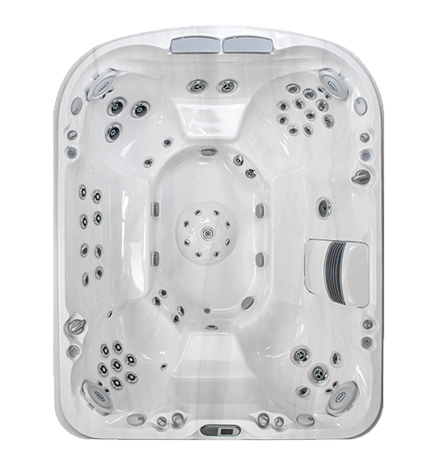 If you buy the best quality tub you can afford and treat it well, it will more than pay for itself in terms of the hours of enjoyment and relaxation you’ll gain.